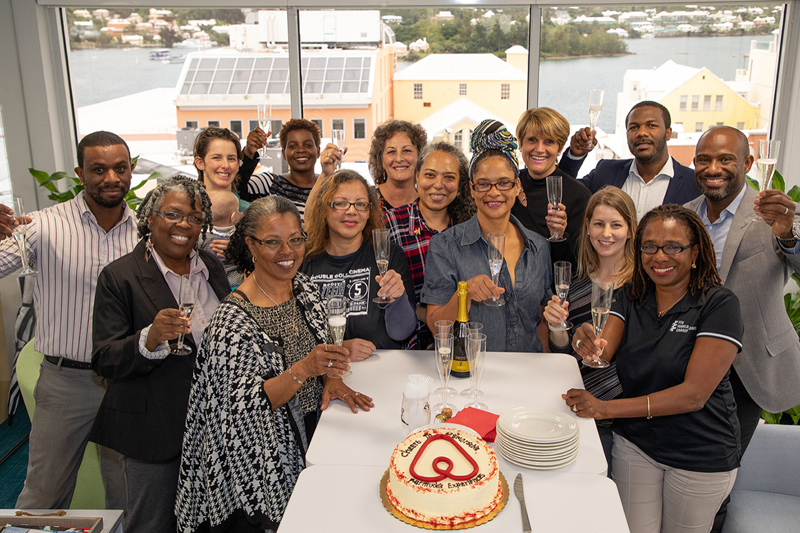 Today, Airbnb and the Bermuda Tourism Authority officially launched Airbnb Experiences for the island, offering visitors an array of immersive experiences; all hosted by locals looking to share their passions and interests with people from all over the world. “Airbnb Experiences are designed to allow people to immerse themselves in local communities and participate in activities led by local experts, all while encouraging cross-cultural connections between guests and locals.” said Carlos Munoz, Airbnb Campaign Manager, Public Policy and Communications for the Caribbean and Central America. The BTA said, “More than 15 Bermuda Experiences are currently featured on Airbnb, a result of the collaborative effort by Airbnb and the Bermuda Tourism Authority, with more expected to be added to the platform over the next few weeks. “These Experiences are being marketed worldwide to millions of engaged Airbnb users who visit the company’s website, social media, and email channels. “Locals will serve as expert hosts, showing visitors the allure of the island’s natural beauty and sharing genuine Bermudian hospitality through interactive cultural excursions, all while helping spread the benefits of tourism to all parts of the island,” the BTA explained. “Through these Experiences, visitors, for example, can get a first-hand taste of Bermuda, eating and drinking their way through Hamilton on a one-mile food tour that highlights historic sites along the way. “Tapping the vast creative and entrepreneurial potential of Bermudians is a major plank of our National Tourism Plan. Airbnb Experiences effectively delivers on that strategy,” said Pat Phillip-Fairn, chief product and experiences development officer at the Bermuda Tourism Authority. To learn more about Airbnb Experiences or to sign up as an Experience host, visit here.